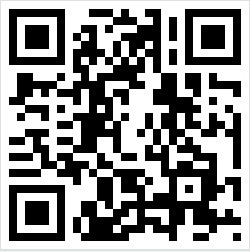 So, what can I do with QR codes? 1. Students like using their mobile phones and QR codes could make good use of them. 2. QR codes save paper and other resources. I am all for that. Always nice to get someone presents! The nature of the internet…the sharing is shared and grows. Always appreciate an enthusiastic comment. Thank you.